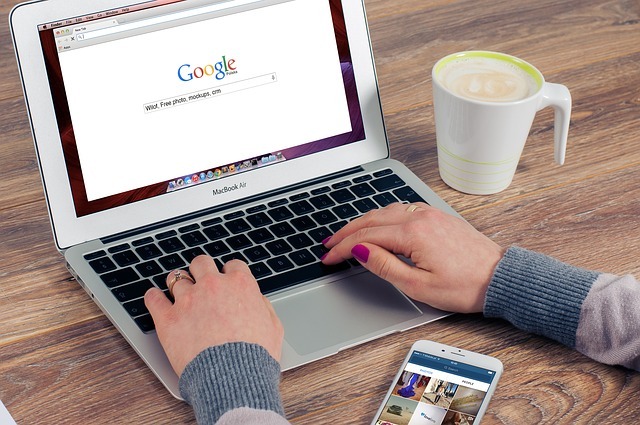 SEO, or search engine optimization, is the practice of improving rankings on the search engine results page (SERP) for specific keyword phrases. Of course, just throwing a keyword here and there on your website is not going to cut it. A strategy needs to be set in place to get the best results from your school marketing SEO campaign. If you are new to terminology like "SEO," "meta tags," or "link building," no need to panic. With these tips, you will have a successful SEO marketing campaign that will gradually begin to raise your keyword rankings. Page Title: In 72 or less characters, the main keyword of the page should be located here. For example, if the page is about "Peace Christian School Curriculum," then that is exactly what should display on the page title. Description: The meta description will provide the reader with a little teaser on what information is available on this page. Google only displays 165 characters, so the description should be under that number in order to prevent part of it from getting cut off. Headings: Not to be confused with the page title, the H1 (or Heading 1) tag is the heading that can be found at the top of each website page and includes the keyword you are trying to rank for. There should be at least one H1 tag on every website page. Keywords: Without keywords, the search engines are not going to know what it is you are trying to rank for. Include one or two unique keywords for each page and write the text on the website page around this keyword and different keyword variations. There are two types of links that should be included in your website: external and internal links. External links are other websites that link to your website, building your domain authority. 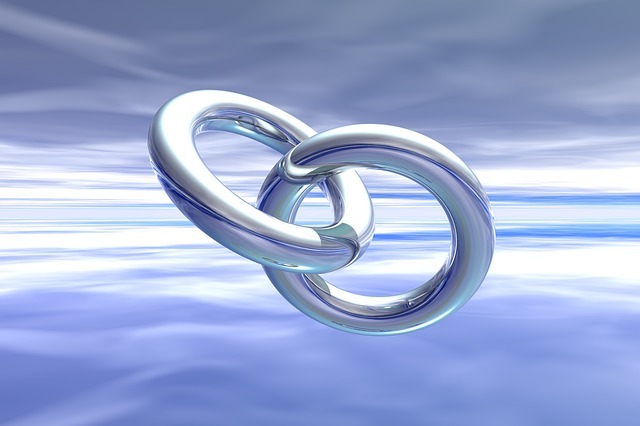 Internal links are links placed throughout your website, linking to other pages on the same site. The best way to get high-quality external links is by getting links on relevant academic websites, both locally and nationally. Greatschools.com is a very popular website that allows visitors to rate different schools, as well as see the average test score for these schools. Also, by getting your website's link in front of local residents who may be interested will help grow the site's traffic. This could be on church, government, business directory, and community websites for your area. Google likes to see that your website is staying active through fresh content. This could mean adding new pages or updating the content on current ones. Either way, the more activity Google sees, the higher your website will rank. Great SEO will not show immediate results but after 2 or 3 weeks, you will begin seeing improvements in your rankings, as well as a higher page rank. If possible, hire a professional to assist you in taking on the massive task of optimizing your website. If that resource is not available, do a little bit each day and soon you will begin to see a great improvement in website traffic.